You will find the download links below. Note: Some of the links in the book may have become defunct, however, if you check our 'Free Resources' page in the menu above, you may find replacement links for each of the modules in the book. 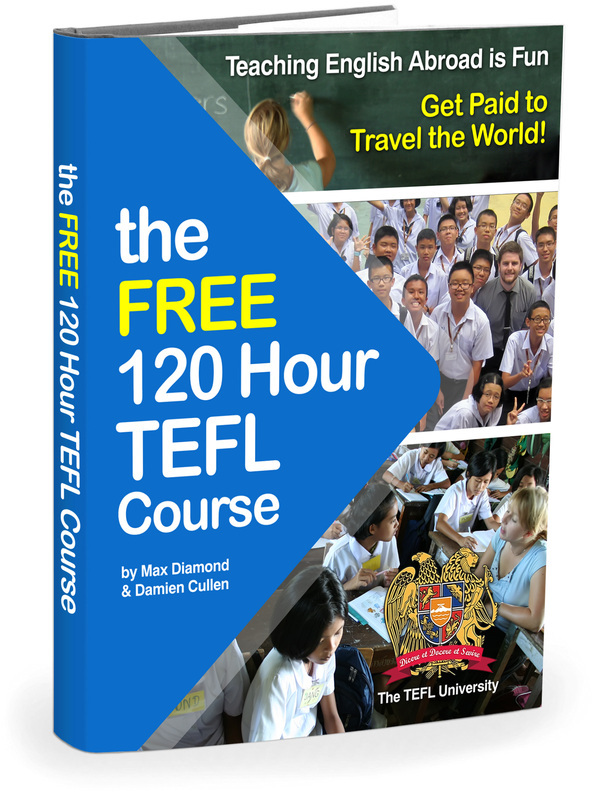 After you have fully studied the course, should you wish to take our exam and become a TEFL certified ESL teacher, please click here and follow the instructions on the right side of our main '120 Hour Course' page. If you should have any further questions, please feel free to use the 'Contact' tab in the menu above.